A Video Game based Roleplay site, where you Roleplay as a Canon Video Game Character, or your own Custom Character. Location : In a house...surrounded by lots of trees...pine trees. Game: None. 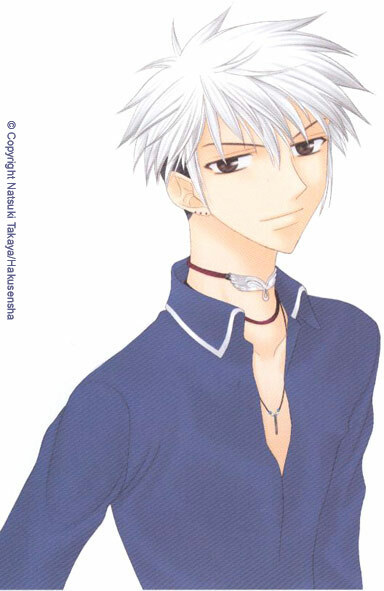 Unless they made a Fruits Basket game that I have no idea about! Appearance: Yeah, it's a pretty large pic, but if you gotta shrink it, go on ahead. Is this person in a game?